Young vintages with prices starting at £300/bottle for red and £1,000/ bottle for white. Artists designing the label for the grand vin are paid in wine! So there you have it – the most acclaimed producers in all of Bordeaux. If you’re feeling inspired, why not tell us about your favourite Bordeaux experience in the comments below. 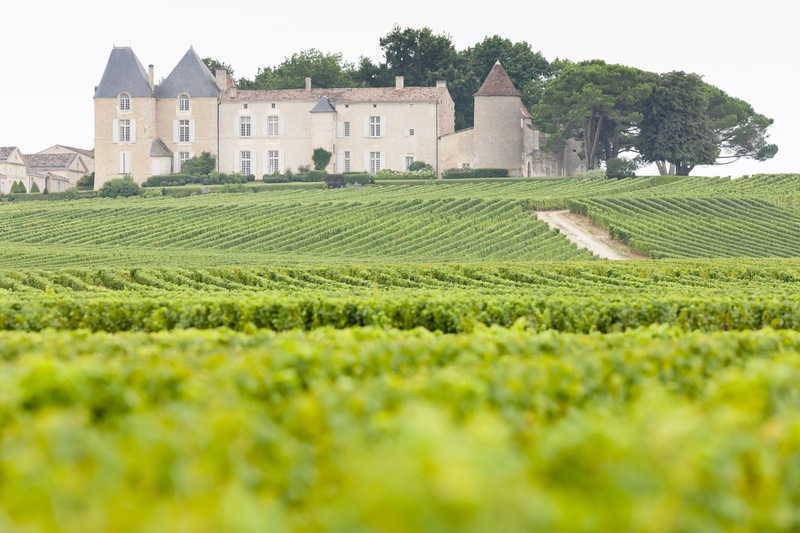 While wines from producers in this article can cost thousands of pounds per bottle, we’ve chosen two remarkable, premium-quality wines to represent Bordeaux in the Vincarta range and they are a little more reasonable in price.